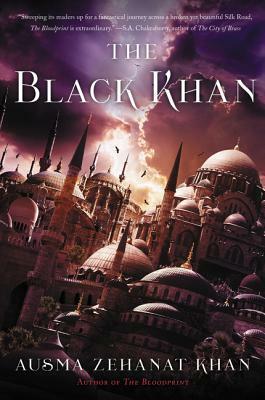 The second novel in Ausma Zehanat Khan’s powerful epic fantasy quartet, a series that lies "somewhere between N. K. Jemisin and George R. R. Martin" (Saladin Ahmed), in which a powerful band of women must use their magic to defeat an oppressive dark regime. Ausma Zehanat Khan holds a PhD in international human rights law with a specialization in military intervention and war crimes in the Balkans. She is the author of the award-winning debut novel The Unquiet Dead, the first in the Khattak/Getty mystery series. Her subsequent novels include The Language of Secrets and Among the Ruins. A British-born Canadian, she now lives in Colorado with her husband.